Friendly, lively and fun. 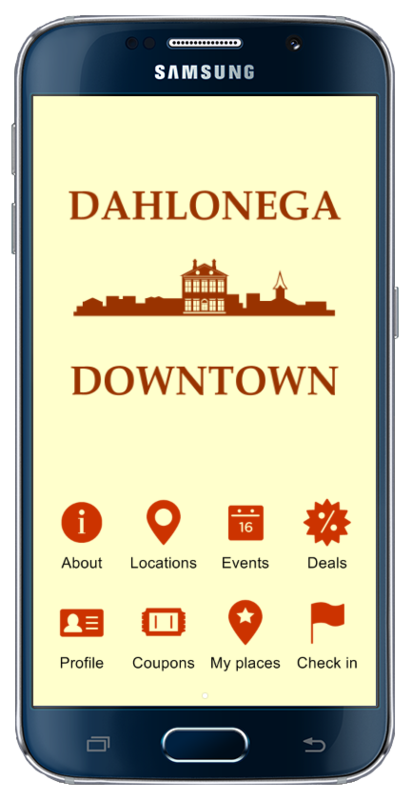 Downtown Dahlonega is where you want live, work and play. 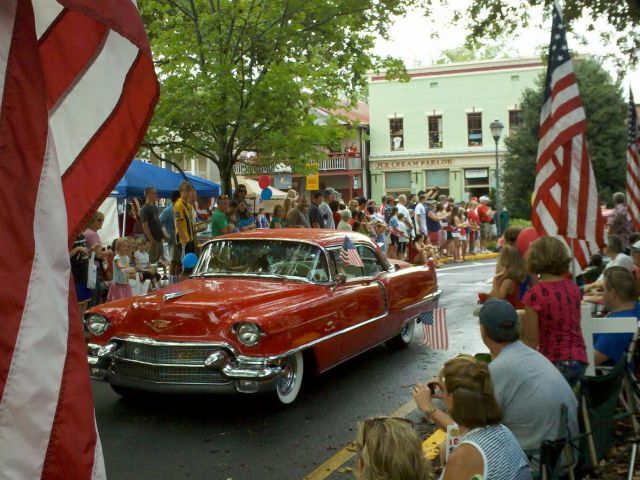 There is always something fun going on in Downtown Dahlonega. You can relax in Hancock Park during summer concerts, buy fresh fruit and veggies from regional farmers, and listen to acoustic bluegrass and old time string music. Local events are fun for the entire family and are always accompanied by the charm of our Historic Downtown District. Refer to the column on the right of this page for details on all the annual events.